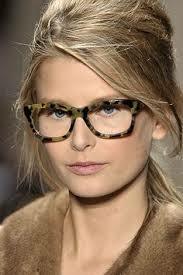 We are very excited to announce that we now carry Michael Kors frames in both of our locations! There are many new styles in both plastic and metal. Some of the frames are more traditional, while others have the on-trend two-tone color scheme. Of course, we offer fabulous Michael Kors sunglasses as well. *some insurance exclusions may apply, not available in combination with other offers.